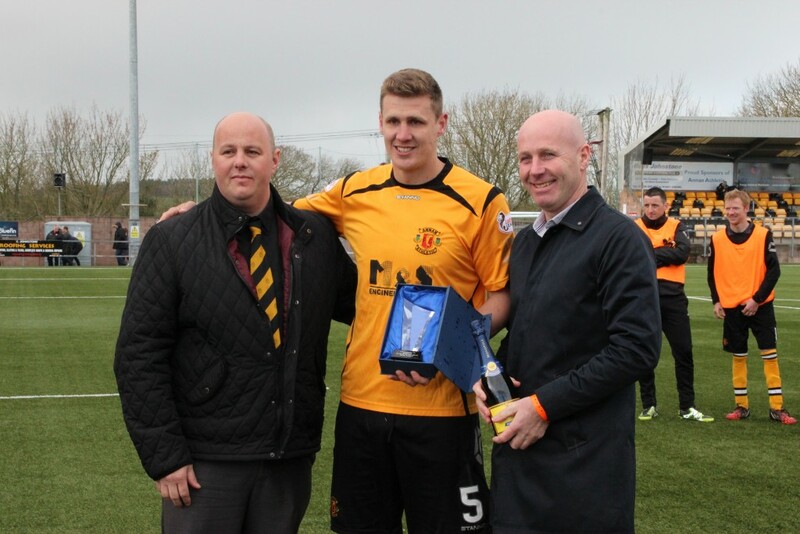 Annan Athletic FC > Club > News Hub > AAFC News > Watson named club captain. Local Annan defender Peter Watson has been named as club captain by manager Peter Murphy. Watson, who was voted player of the year by the fans in 2016, took the captains armband ahead of the BetFred Cup tie against Clyde FC. The record appearance holder has signed again for what for what is his testimonial year at Galabank and was delighted to accept the honour of club captain. “Since taking the managerial role at Annan Athletic Peter Watson has been a revelation. His attitude to training, relationship with the players and most of all his leadership qualities have set him apart. All this to add to his 10 years of service, shows how much the club and captaincy mean to Peter.